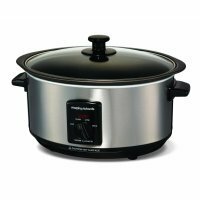 For stews, soups and meat cuts like brisket and shoulder, there's really nothing better than a slow cooker - these easy-to-use appliances turn out delicious, succulent dishes time after time. 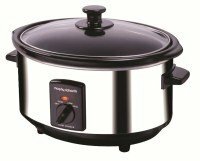 Meanwhile, pressure cookers save time by cooking dishes faster compared to conventional methods, while retaining all the nutrients and flavour. 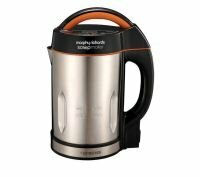 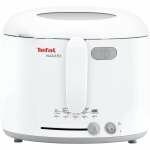 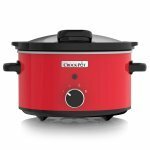 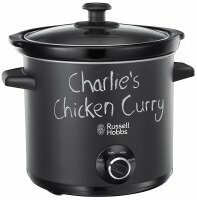 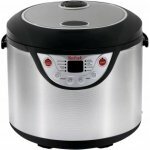 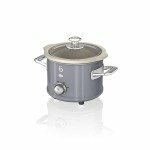 If you're ready to take your cooking to the next level, take a look at Ebuyer's great-value range of cheap slow cookers and pressure cookers from brands like Russell Hobbs, Crockpot, Morphy Richards and Tefal. 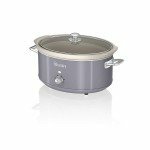 Both types of cookers often come with a range of settings to help you get great results with all kinds of food. 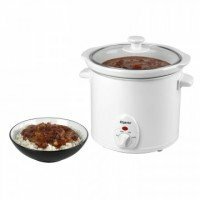 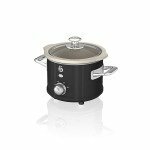 Most slow cookers feature at least three temperature settings, while pressure cookers allow you to adjust the pressure settings and some have convenient timers too. Looking to save time while still cooking delicious meals for the whole family? 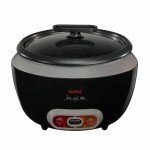 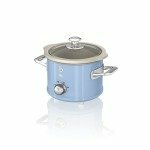 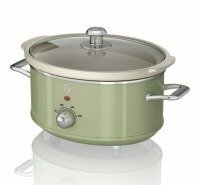 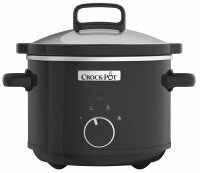 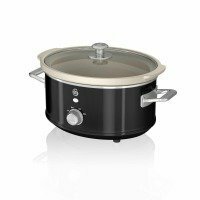 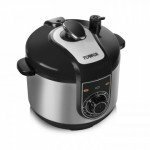 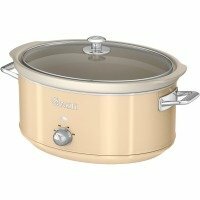 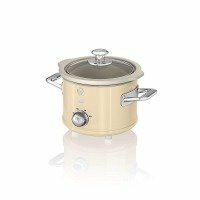 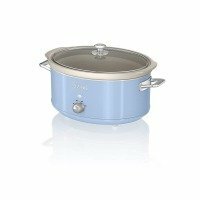 Browse Ebuyer's range of big brands at great prices and get yourself a great slow cooker or pressure cooker deal today. In fact, we're so confident that we offer the best value for money that we'll match any better price you find within seven days!